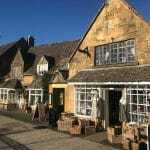 The charming village of Broadway nestles beneath the Worcestershire hills of the Cotswolds. 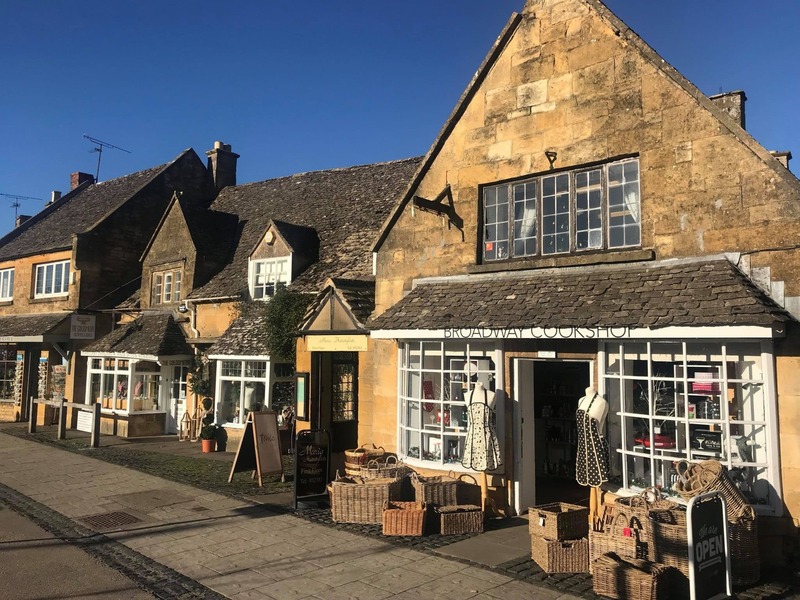 Today, Broadway attracts visitors from across the world – all drawn to the beauty and attractions of this quintessential English village. Its unique geographical location makes Broadway the ideal base from which to tour the Vale of Evesham and the Cotswolds. Where else could you enjoy the peace and tranquility of village life and still have access to so many places of interest, including Broadway Tower, the Norman style battlemented folly built in the 18th Century, and standing at 1,024ft it is the second highest point in Worcestershire.